Your basement can be a very satisfying new addition and can add cost-effective space to your home. If you have been researching to add a “true bedroom” to your basement, you’ve probably looked into egress window options. An egress window is an escape window designed to be operable for allowing emergency escape and rescue. According to building code, these windows are required in any room that’s considered living space. Egress windows are not only installed in the basement, there also installed in attics. Completing your project to code doesn’t necessarily mean you have to compromise the beauty of your home. We offer a large variety of egress solutions that combine windows with features for privacy, easy operation, structural options, and energy efficiency, all around a design you will love. Our installation options will complete your project according to building code. You will get the expert assistance you need for installing your egress window in Berwyn, Bolingbrook & the suburbs successfully, with the best customer service. Code requires that the opening of an egress be equal or greater than 5.7 square feet, with a minimum opening height of 24 inches, and a minimum opening width of 20 inches. However, some municipalities will allow 5.0 square feet for egress windows on the 1st floor. 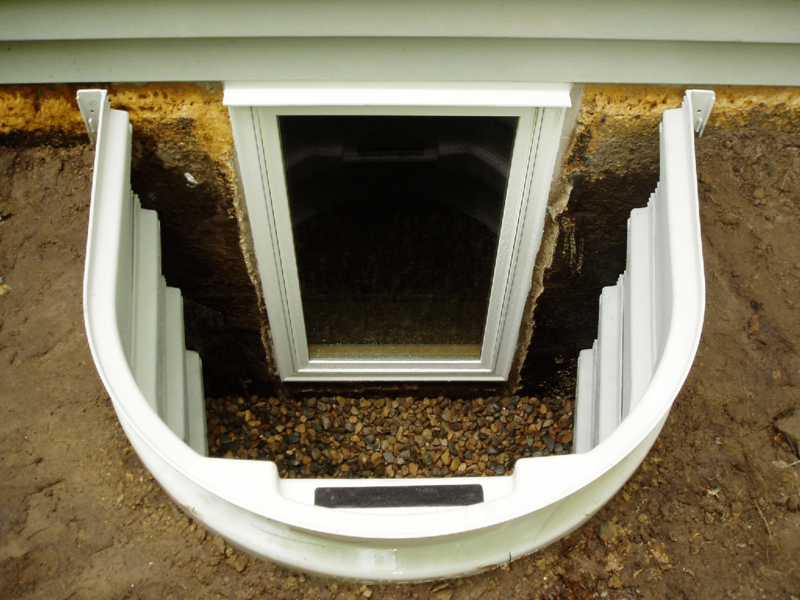 Window wells are required if the window is below ground level. Residential requirements will differ from commercial building on locations where escape windows must be installed but will have the same or very similar dimensions. Egress windows come in vinyl, or fiberglass windows, as oppose to aluminum to keep moisture out, and glass options available to reduce lighting. 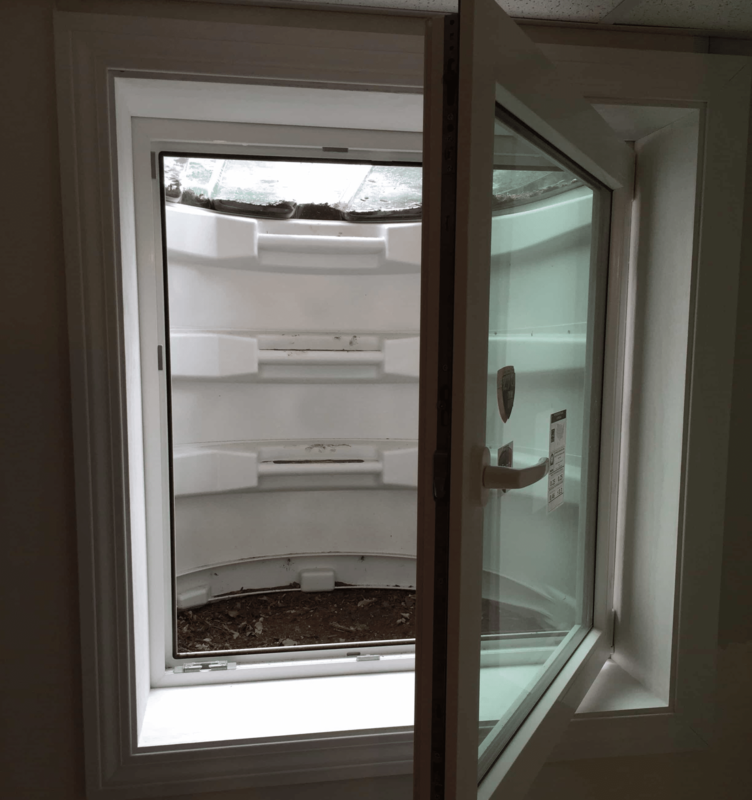 When upgrading from a standard 8×6 basement window there are many parts that are included in the installation. Our window expert installers will fully review your project requirements, and will draw up the job scope listing the application methods. We will make sure that you understand the project at hand.